So what do you do for Halloween? 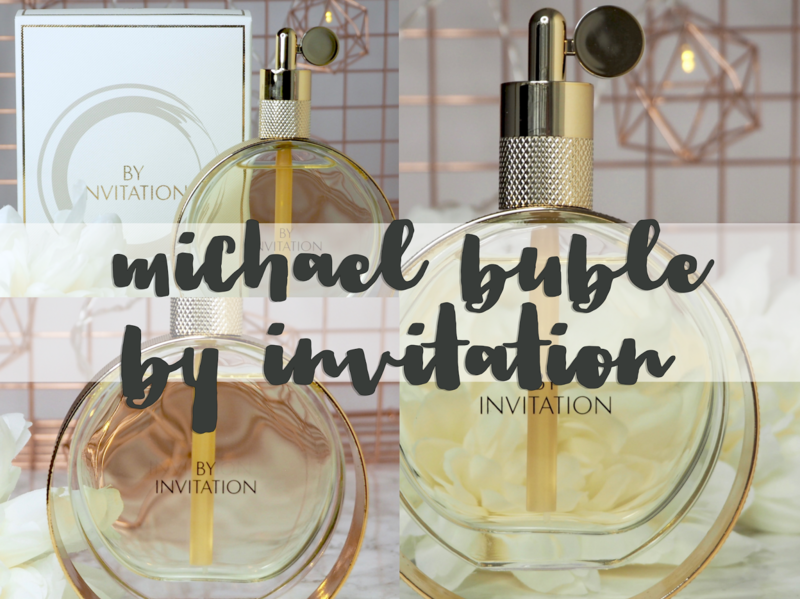 I always feel like I want to do something fun, but when it comes down to it, I’m too old for trick or treating, not cool enough for Halloween raves and what not, and definitely too sensible and protective of my carpets to be hosting a Halloween house party! 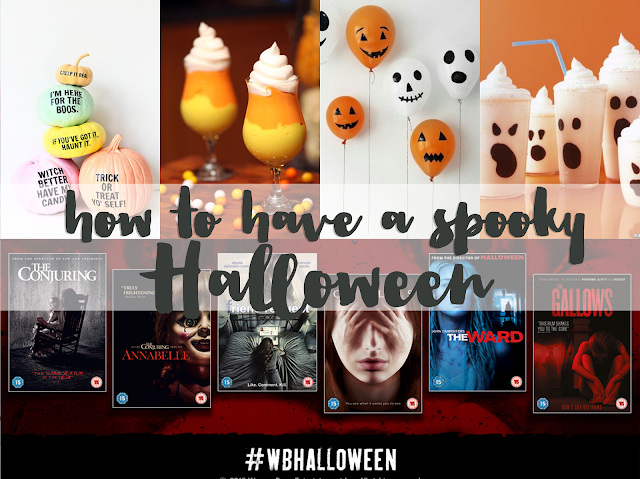 I’ve already been on a fabulous Halloween scare night earlier this month (check out this post for details) so for actual Halloween, the perfect thing to do seems to be to stay in with some dead good horror films (heh heh) and some creepy snacks! 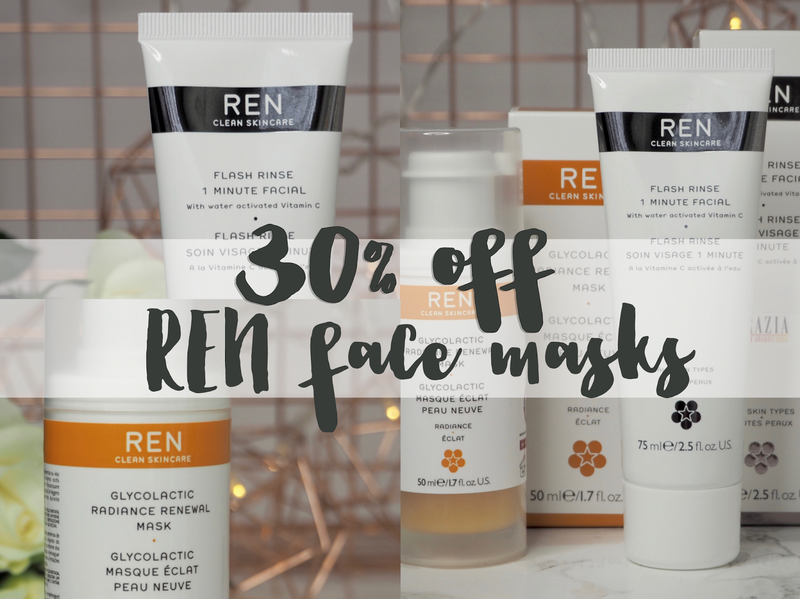 REN have a fantastic special offer starting today - until 31st October you can enjoy 30% off all of their face masks when you use the code MASK 30 at renskincare.com. 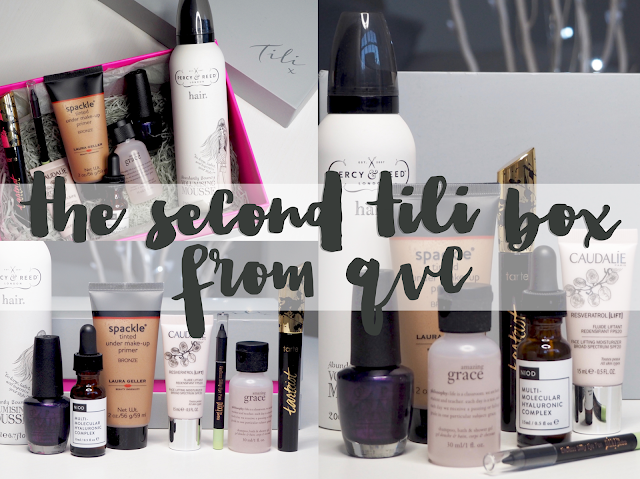 And in honour of this promotion, I got to try out two of their best face treats - yay! 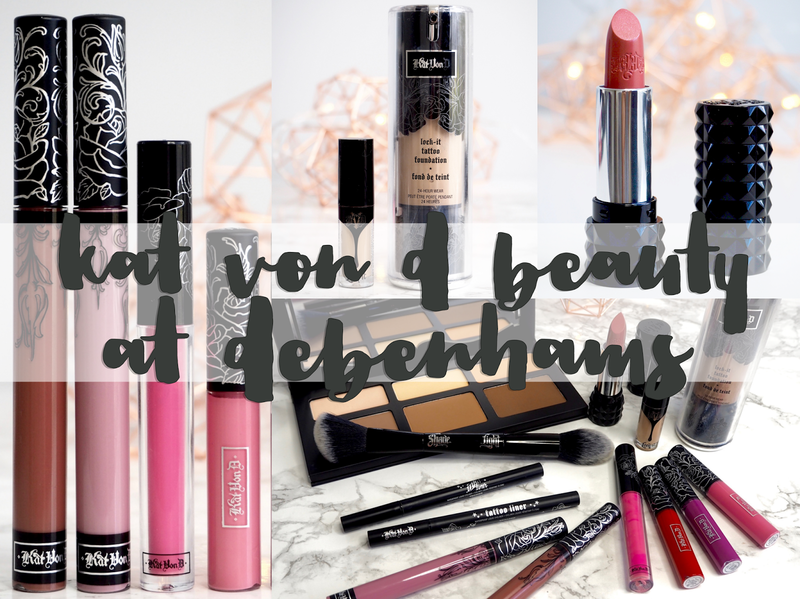 Being an avid fan of just about every makeup brand that we can’t easily access without taking a trip to a US Sephora (ain’t it always the way? ), I’ve known about Kat Von D Beauty for a while and have already had the pleasure of trying a fair few bits from her vast makeup range. 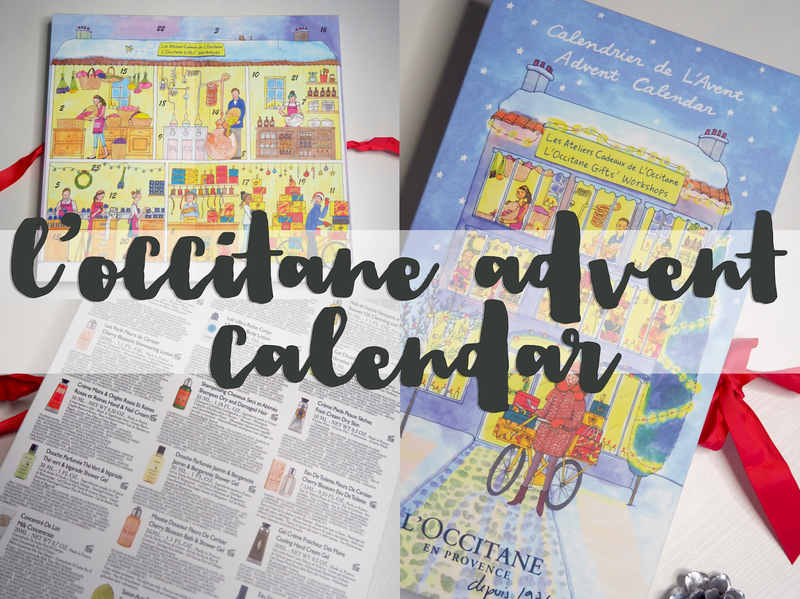 This year has been a pretty good one for us UK beauty lovers with some awesome US brands finally landing on our shores, and now rumours of a Sephora in Westfield Stratford too – I can hardly cope! 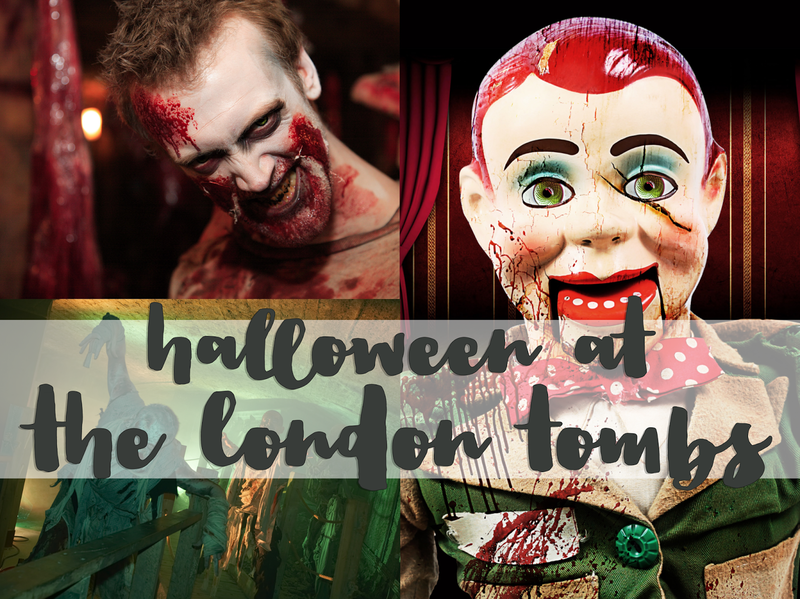 Phobophobia - The Ventriloquist Nightmare at The London Tombs - the ultimate scare for Halloween! On Tuesday night I went along to a preview of The London Tombs Halloween Phobophobia experience. 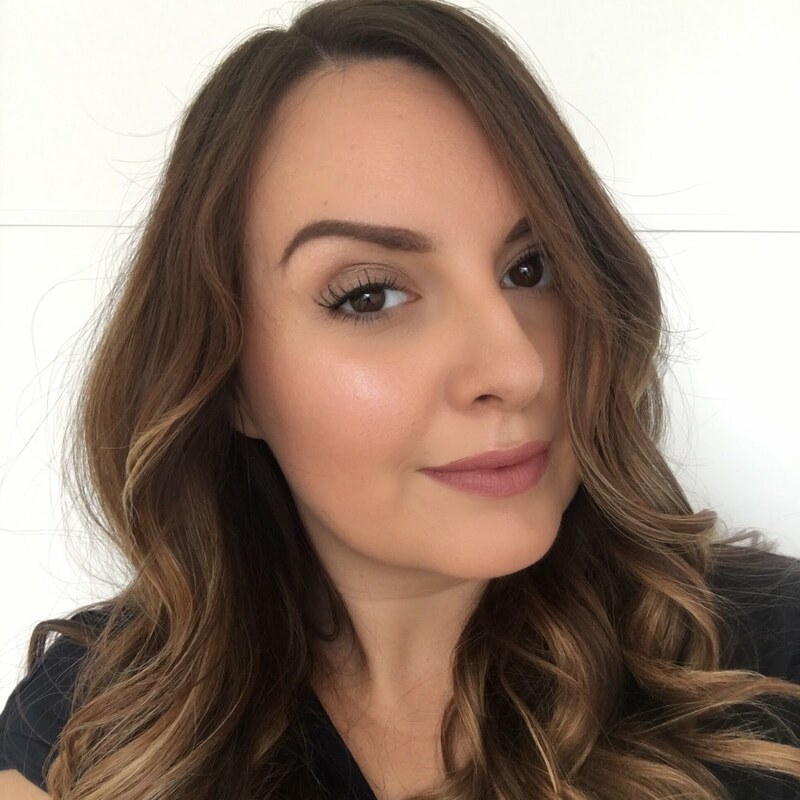 It’s a Halloween horror attraction for adults only, and The London Tombs has been rated the UK’s scariest attraction for eight years in a row, so I didn’t know whether to be excited or terrified for what was to come! The London Tombs create a new Halloween horror maze every year, and each time there is a new theme. This year it’s The Ventriloquist Nightmare – so lots of super creepy puppets and dolls! I think it's something about the autumn nights drawing in that have me gravitating towards hot baths and pamper sessions, and I find myself making a little more time to concentrate on taking care of my skin. 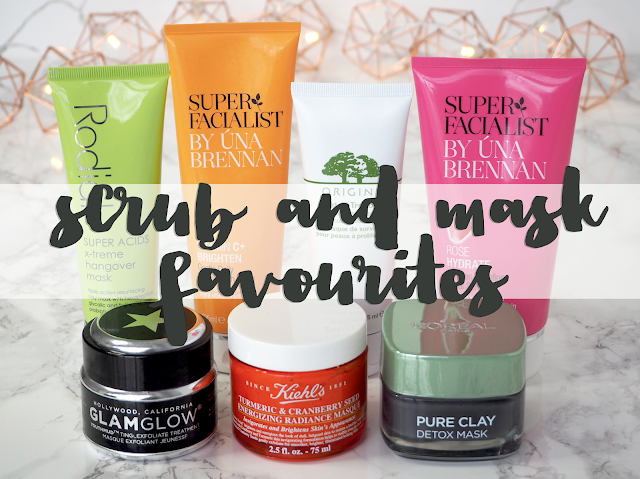 Autumn and winter weather, central heating and the like all do my skin no favours, so putting in a little prep work with some great scrubs and masks is well worth it in my opinion. These are my current go-to favourites. We're used to seeing varying degrees of unlikely claims being made in beauty and skincare product advertising on the regular, so I wasn't necessarily expecting the contents of this little pot to really live up to its promise - skin looks like you've had 8 hours of sleep, even when you haven't. 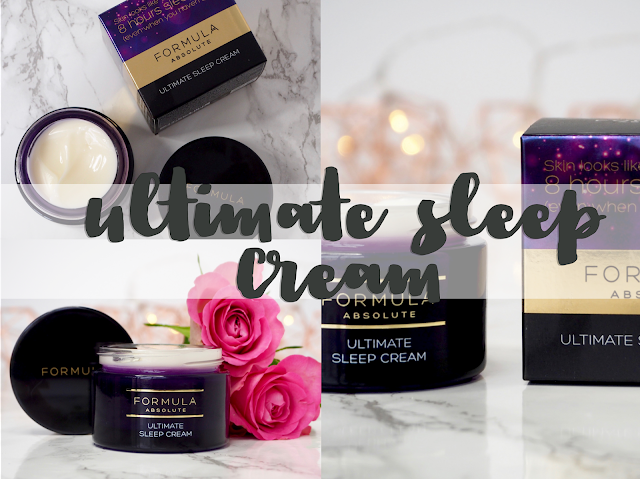 But, seeing as I'd actually never tried any Marks and Spencer own brand skincare before, I thought I'd give their Ultimate Sleep Cream a try all the same, as at the very least is seemed like a rich and nourishing night cream, and at best, maybe it would help me avoid those super awkward "are you okay... you look really tired?" rude concerned comments at work!